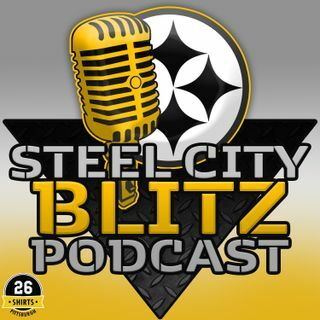 On this episode of the Steel City Blitz Podcast Ben, Cnic and I break down the win over the Cleveland Browns this past Sunday. Who played well? Who didn't? What coaches should be fired (Danny Smith)? And the latest on what the Steelers did or didn't do at the trade deadline.